You know we're always a fan of Kate Spade bags - and here are our picks from the latest collection. How fun is the piñata bag?! 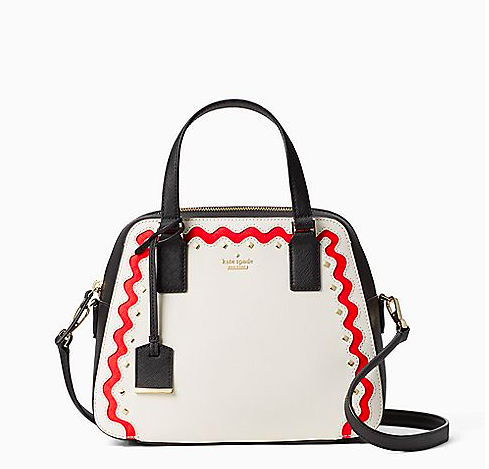 Drool over Kate Spade here.